Recently, some generous friends heard that our computer lab wasn’t being used because our old computers just weren’t working anymore. 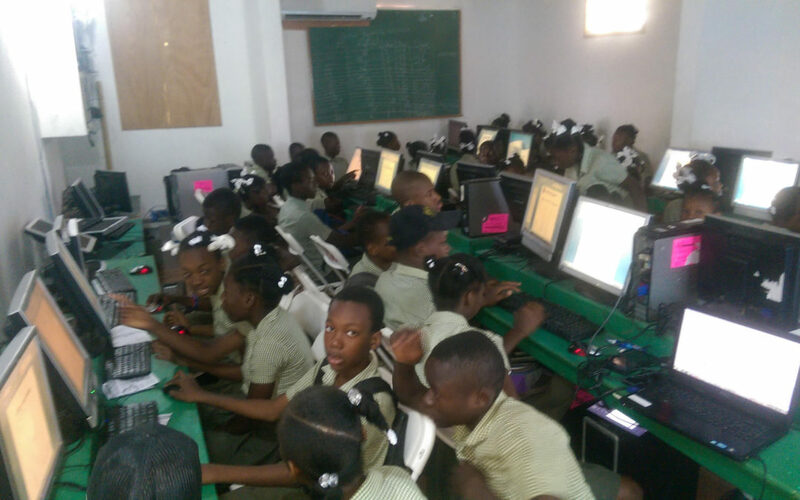 These friends found some newer units and sent them to Cap Haitien to be used in the computer lab at our school, College Susan Schuenke. We are so grateful for this wonderful gift. As you can see, the computers are being well-used!